Once you have your data and have summarized it, you want to integrate it with the information you gathered through interviews and/or checklists and the record review to develop hypotheses about the behavior. 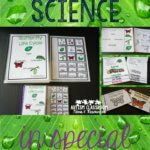 Look for common themes among the types of information. Then we want to look at what functions the behaviors appear to serve. In order to do that, we have to have a good understanding of the types of functions challenging behavior. 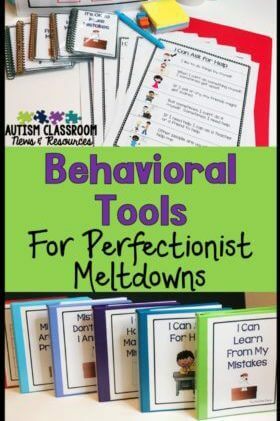 I talked HERE about how challenging behavior serves a function for individuals. The reason for a functional behavior assessment is to determine what that function is. When we know the function of the behavior, we get to the root of the problem and we can pull it up by the roots. We have good research evidence from the last 30 years that communication and challenging behavior are closely linked and that many times the behavior serves a communicative function. What that means is that the challenging behavior is working for the individual to get what he/she needs but either isn’t getting adequately or consistently with more appropriate means, typically communication. In some cases this is because of a skill deficit–the individual doesn’t have the skill to gain the reinforcer with more appropriate methods (often communication). It can also be that the person has the appropriate skill but it isn’t working for him/her consistently. 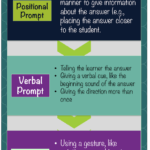 It might mean that the student’s needs are more significant than the setting allows or that the challenging behavior (e.g., hitting the teacher) is getting what the person needs more quickly, easily and/or more consistently than the appropriate behavior (e.g., asking for something). There are essentially two ways of looking at functions of behavior. One is to talk about behaviors that get something and behaviors that avoid something. I find this to be one of the easiest ways to look at it because the more we know about the circumstances of the behavior, the more we can plan intervention. Consequently a one word function (like attention) probably isn’t as specific as saying that Jim poked Joe because it got a big reaction from the environment (e.g., Joe screamed and ran to the teacher, the teacher came over and reprimanded Jim, the whole classroom stopped what they were doing to watch what was going on). 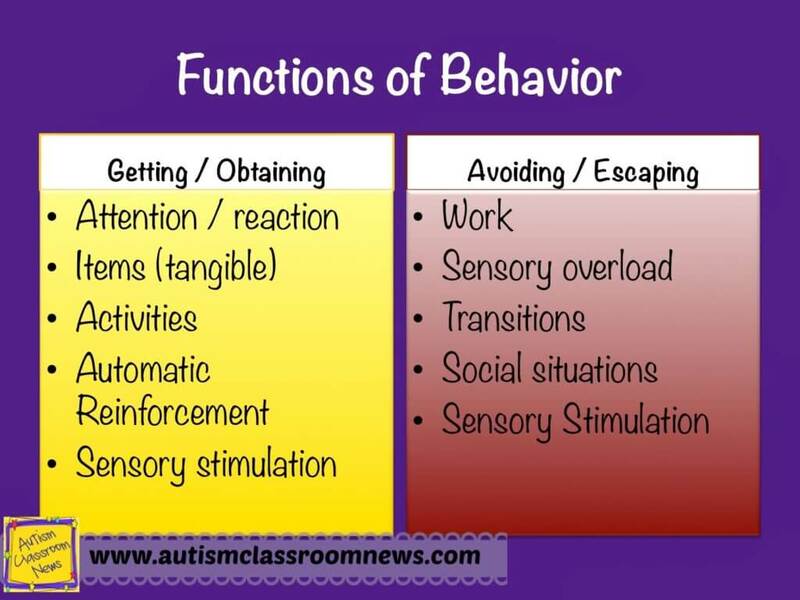 As you can see in the graphic, many times the same things can be gained or escaped using challenging behavior. Sometimes the same form of the behavior can serve both the function of getting you to stop giving me work while also getting you to attend to me through reprimanding me. Knowing what is being gained or escaped will be the most helpful (which we’ll talk about more when I talk about writing hypotheses statements in the next post), but as you can see you can gain or escape from many different situations. You may notice that there aren’t functions like “to get back at someone” or “because he was mad.” Functions, like our descriptions of behavior, are based on what the action is and what can be observed. I can’t observe “mad” or “revenge” but I can observe engaging in negative behavior that results in a big reaction from the environment. This is not to say that emotions and thoughts don’t play a role; just that we can’t possibly know what they are–and oftentimes our students don’t either. Remember the last time you asked a student why he did something and he said, “I don’t know.” Chances are….he really doesn’t know or if he did know the answer he gives us may or may not be accurate. So, we base functions on what we see being gained or escaped/avoided based on the indirect and direct data. 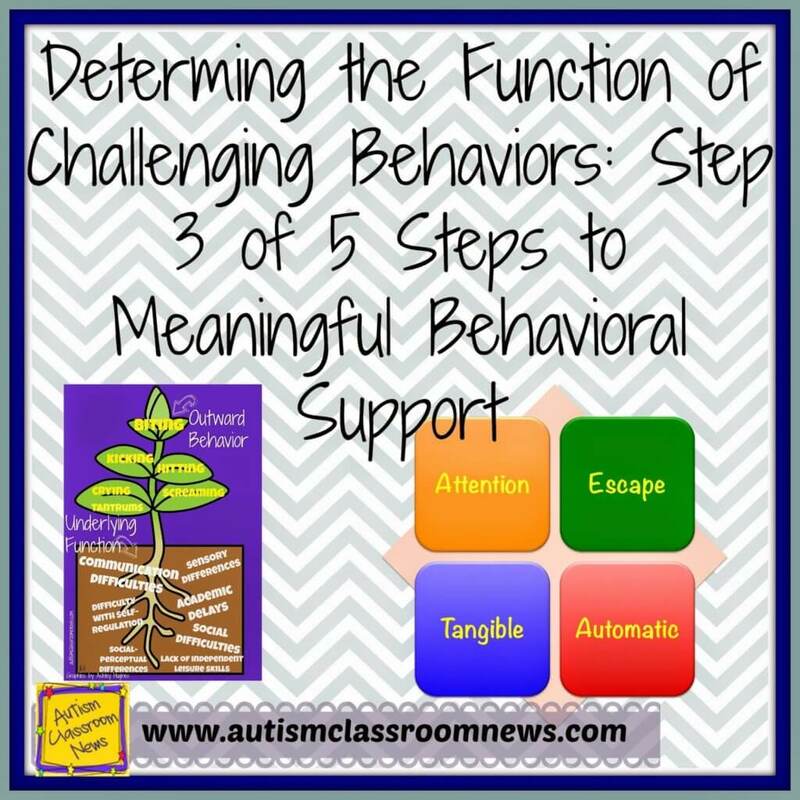 You will often see people refer to the 4 functions of challenging behavior. 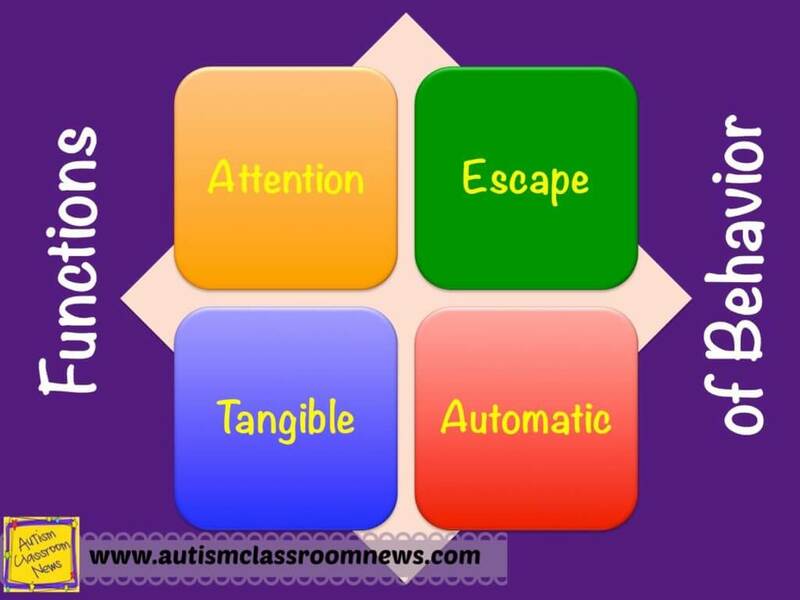 These are common categories of functions within the obtain / escape section. When Bill steals Sally’s books, Sally screams and yells for the teacher who comes over and reprimands Bill and makes him give them back. When Darnel hits the teacher when she is talking to the principal in the doorway and she turns around and tells him to stop. The type of attention is not as relevant as understanding what the common reaction is to the behavior. A teenager wants to go to the mall and Mom says “no,” you might see challenging behavior like sulking and refusal to do chores until SOMETIMES the mom lets him go to the mall to get him out of the house. I’m standing in the kitchen and start to scream. Mom gets stuff out of the cupboard and starts offering them to me. When she gives me a cookie, I stop screaming. Leslie’s music class ends and she falls on the floor and starts to scream. The teacher tries to move her but she gets more upset. 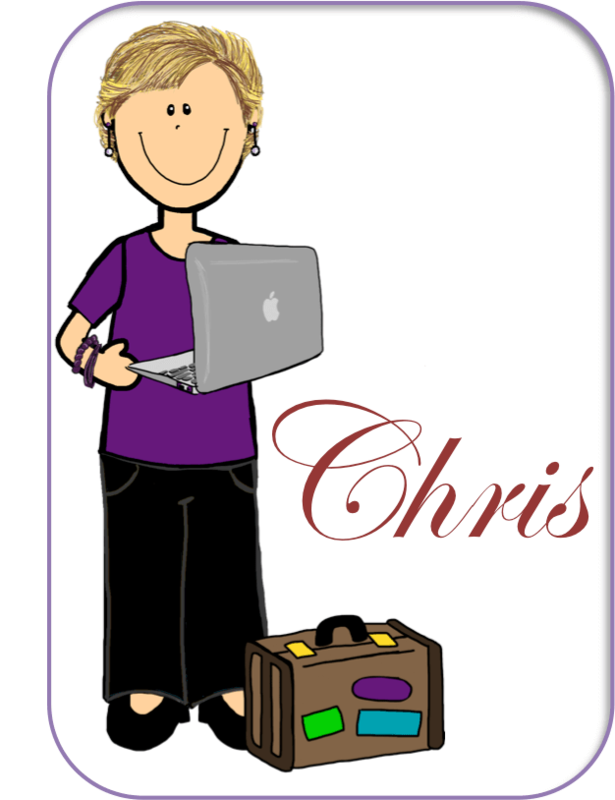 The teacher then allows her to stay in the music room for the next class because it calms her. The consequence of getting the item (or attention or escape) doesn’t have to be consistent–it just has to happen occasionally. I buckle my seatbelt in the car because it keeps that nasty buzzer from going off, which I find irritating. In this case, my appropriate behavior is being reinforced by escaping something or avoiding it all together. A student falls on the ground and tantrums before morning meeting and the tantrum continues until morning meeting is over. Essentially the student avoided morning meeting. Sally is sitting in the general education classroom during music and starts to scream. Her behavior becomes so disruptive that the teacher removes her from the class. You may have a difficult time telling what is being escaped because the behavior may begin before the activity or situation presents itself. This happens when the behavior has served to avoid the situation all together. Remember that behaviors can serve to escape from situations that are work-related or other situations such as escaping from situation that might be overstimulating. If I have an ear infection, there is some research that indicates that hitting my head may provide temporary relief from my ear pain. I start to tap my pencil in difficult situations and it has a calming effect on me. Bobby rocks when left alone with nothing to do. Remember that automatic reinforcement is determined by observing if the behavior happens when there is no one around and no materials or nothing to do, not by ruling out other functions. Just because we can’t find a function, doesn’t mean it’s automatic. So, that gives us a good overview of the general types of functions that behaviors can serve. 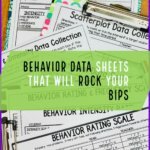 Next time I’ll talk about how we look at the data to determine the possible functions of the behavior and then we’ll talk about hypothesis statements and how we can write them to lead to program planning for behavioral support.